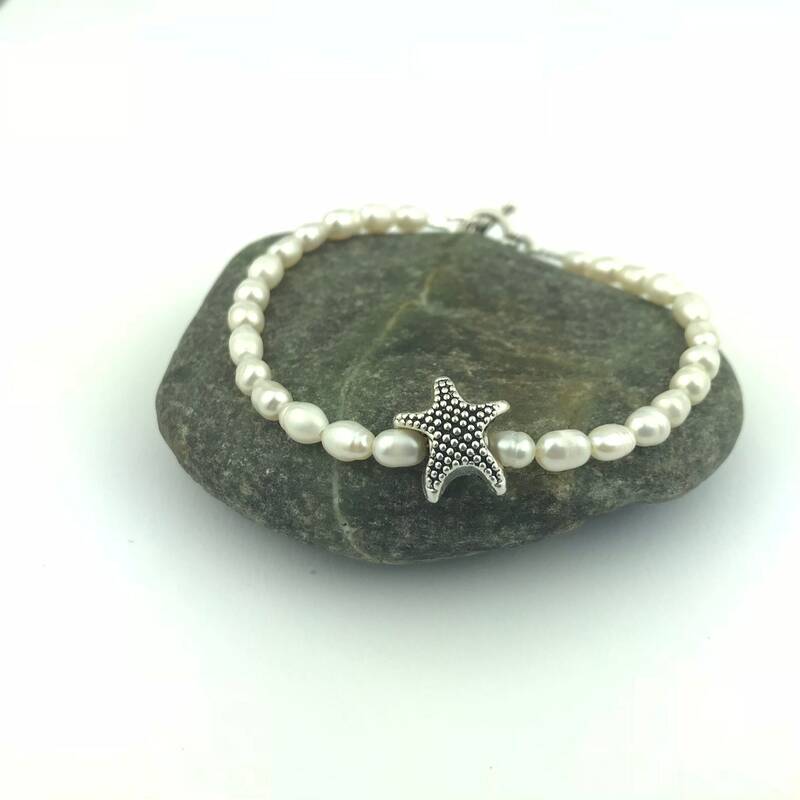 Freshwater Pearl and Silver Starfish Bracelet, Beach Lovers Gift. Dainty Beach Bracelet, Bridesmaid Jewelry Idea. Fresh water pearls are a healing stone thought to increase fertility and to enhance personal integrity. Custom Swarovski Crystal Grandmothers Bracelet. Customizable Birthstone Bracelet. Bridesmaid Jewelry. Amethyst Swarovski Crystal Bracelet, February Birthstone Jewelry. 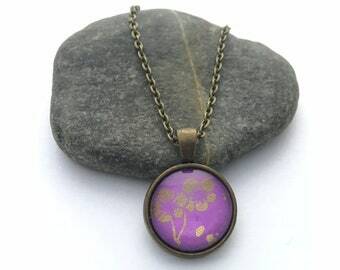 Bridesmaid Jewelry, Gift for Her. Aquamarine Swarovski Crystal Bracelet, March Birthstone Jewelry. Bridesmaid Jewelry, Gift for Her. Garnet Swarovski Crystal Bracelet, January Birthstone Jewelry. Bridesmaid Jewelry, Gift for Her.